West Philly talent Cooley Black is back in Heatseekers with another tough track: "Real." Young West Philly emcee Cooley Black is a Heatseekers regular, having landed five successful entries this year alone. He continues to supply the goods, and at this rate, he's on his way to becoming a household name on the site. His lyricism is what first stands out, though it's his attitude that brings his words to life. 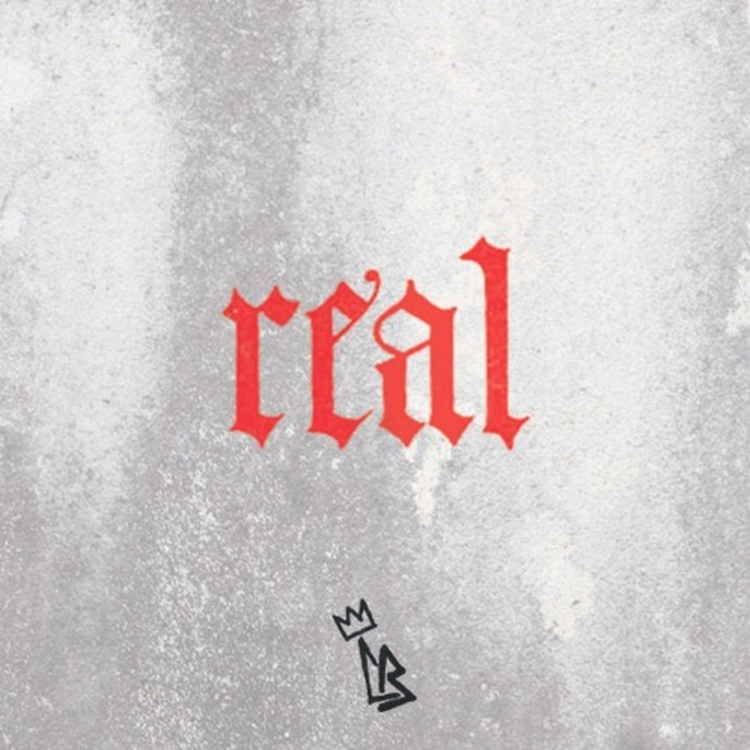 His latest entry, "Real," is another street track that pairs a smooth beat, coming from Oakes, with dark, gritty content. "Life is only as long as your block," he raps, and he proceeds to lay down a detailed portrait of his home block and all of its trappings. It's a track that definitely lives up to its title. Check out Cooley's past entries here, and let us know what you think of "Real."